Warmth, professionalism, experience and skill – these are the things you want in a Hawaii plastic surgeon and their entire staff. At Mirzai Plastic Surgery and Medical Aesthetics, we possess all of these valuable traits (and many more). We've assembled a team of people who are passionate about plastic surgery and the patients we serve. They are your neighbors and friends, and will treat you like family, helping you get the results you want in a very supportive atmosphere. To learn more about our surgeons and our staff, you can request an appointment online or contact us by phone or email. 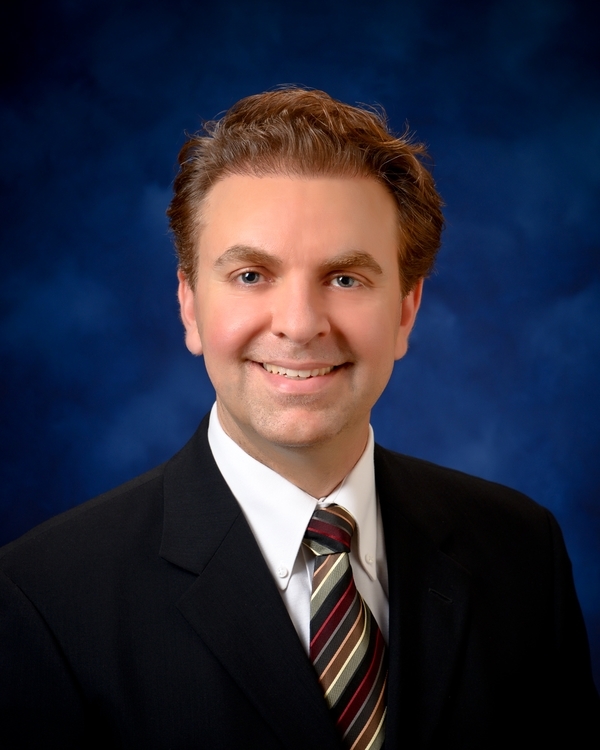 Dr. Todd H.M. Mirzai is a board-certified plastic surgeon with experience performing safe and innovative surgical and non-surgical procedures. Dr. Mirzai was raised on Maui and received his medical degree from Cornell University Medical College in Manhattan. He completed his training in plastic and reconstructive surgery at Loma Linda University Medical Center in Southern California.